For anyone interested in fantasy cinderella issues, Alan Batley and I have a new 'Isle of Vue' Valentine's Day set for sale via the usual channels. 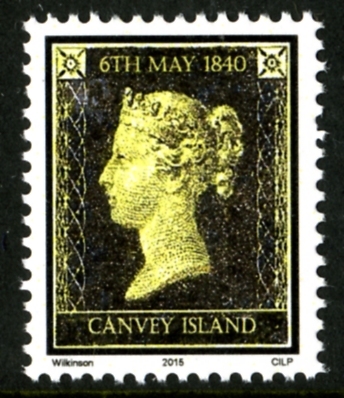 There are 4 stamps this year so some of the item prices have had to reflect that but hopefully the extra cost is outweighed by having four new stamp designs - and a variant for each of those! And if you are going to be attending any stamps events I am more than happy to deliver too. Thanks Max, I thought you were a bit quick - you well and truly qualified for the 'Early Bird' bonus item!!! It will be a pleasure!! Everything has arrived safely this morning Colin. Thanks to you and Alan for what is, once again, a hugely impressive and detailed issue. I'll have to wait for Steve to discover the variants as the colour doesn't seem to suit my blurry eyesight (maybe a braille variant next year?). But I did spot the one for the Cliff Walk - which I found again in the basic "Four Single Standard Stamps" envelope too. Does that make it a variant envelope? I split up whole sheets for the 'singles' envelopes so there will be a 1 in 4 chance of getting a variant in the standard designs envelope. 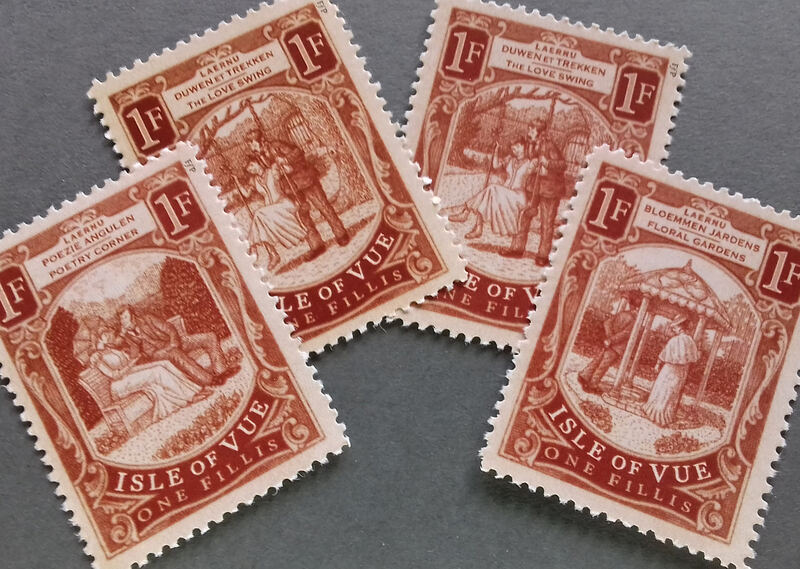 If you know the history of the Isle of Vue stamps you should be able to find all the variants - there is a linking factor. Our little village is currently cut off by deeep snow and drifts and the Post Office is accepting post but it won't get sent until it can be collected and no-one is yet committing to when that might be. 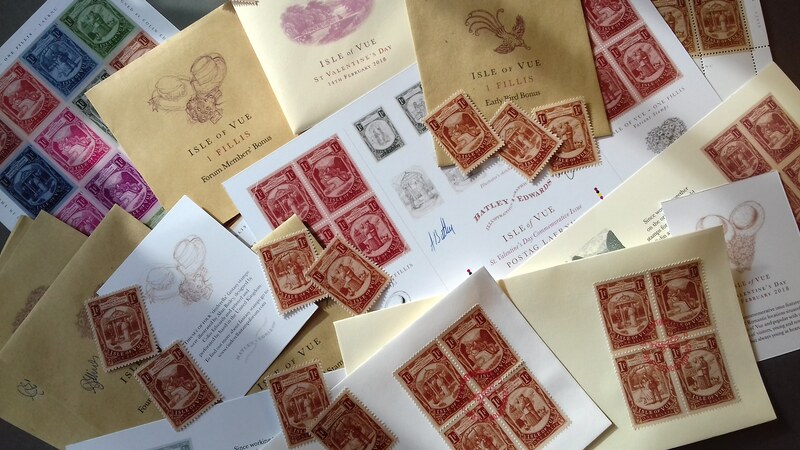 So please bear with me if you have bought Isle of Vue stamps or ebay auctions over the last few days and we will get organised once normal service is resumed. I will post up some pictures of the road outside our little house later on the 'Colin Edwards Fantasy Stamps' page on Facebook!